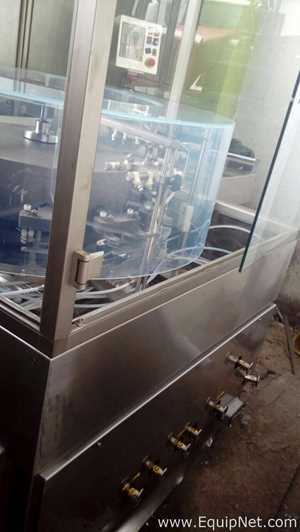 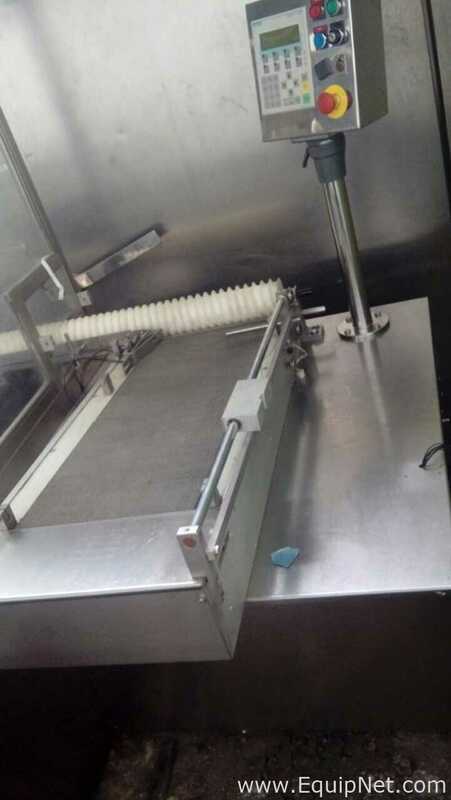 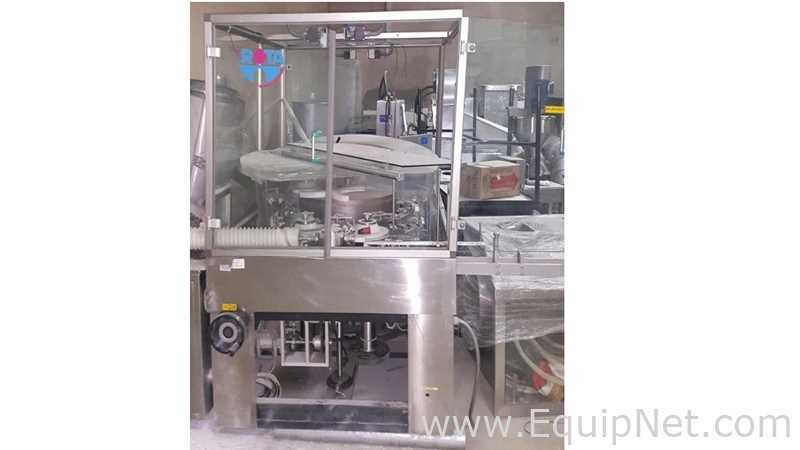 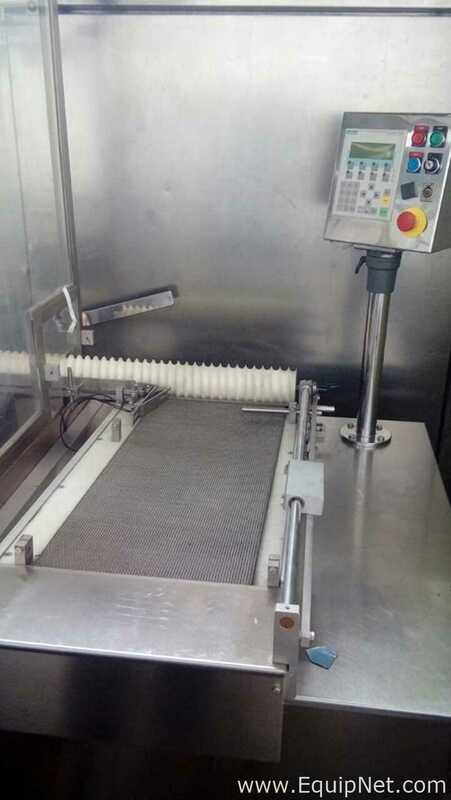 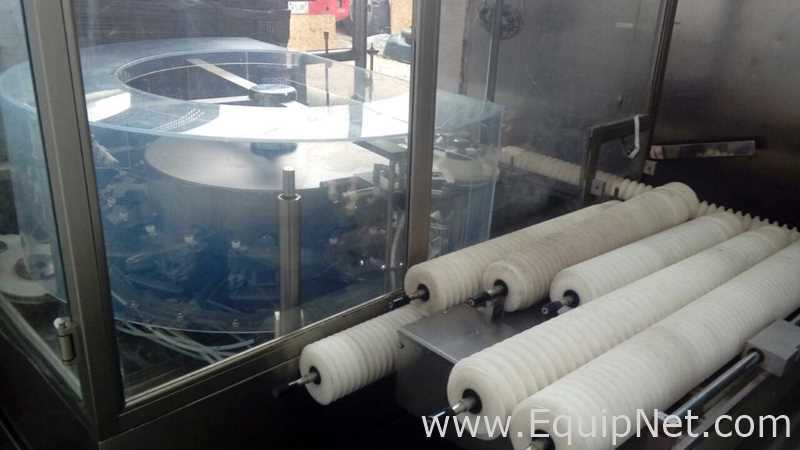 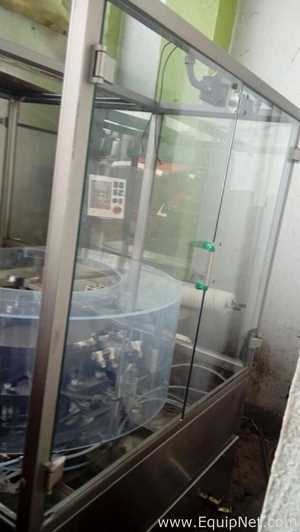 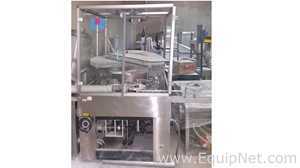 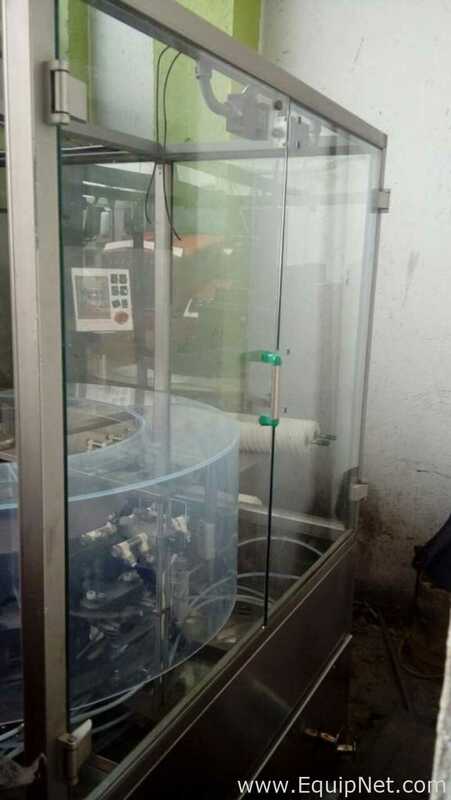 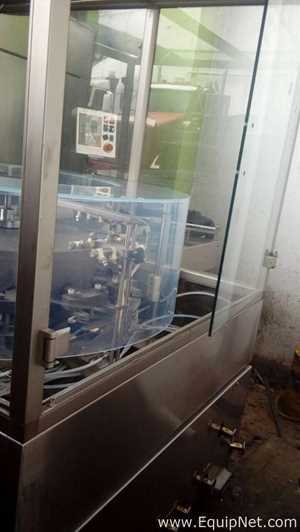 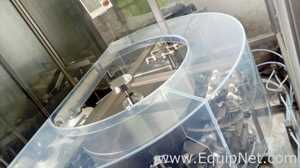 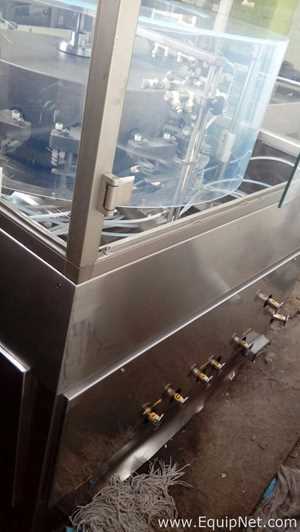 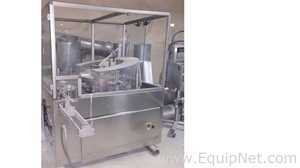 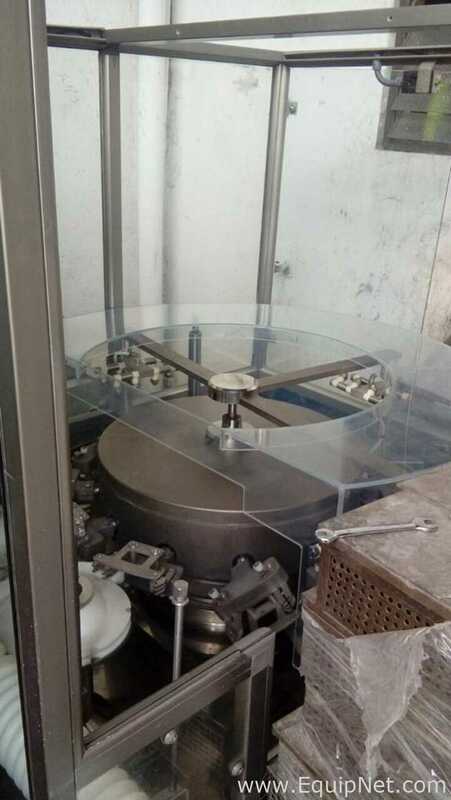 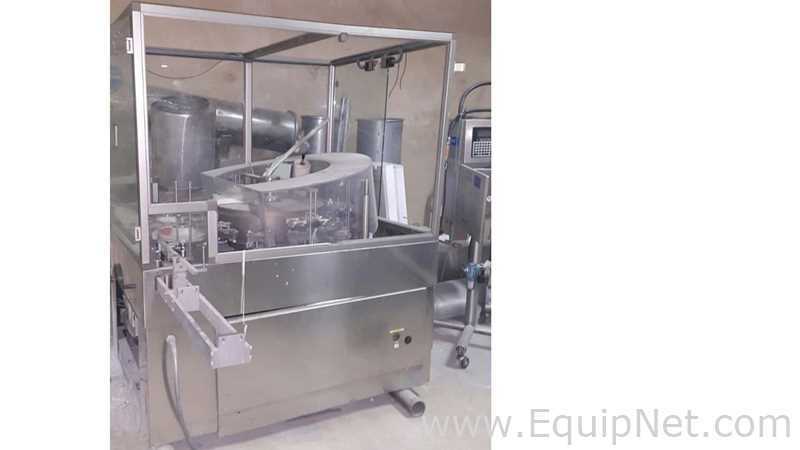 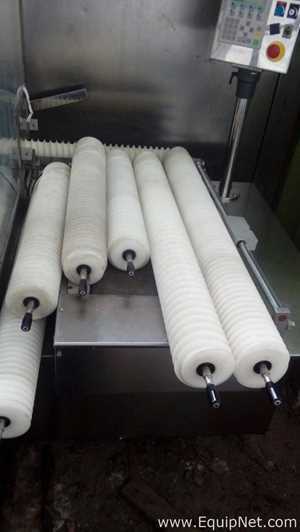 Description: Automatic rotary ampoule and vial washing machine complying with GMP cfr 21 regulations. 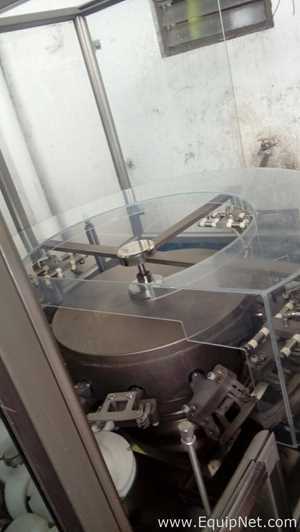 Machine contact parts: AISI 316L Stainless Steel. 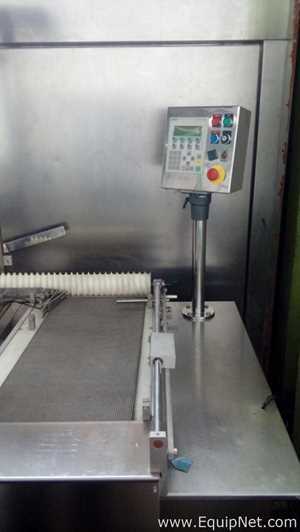 Machine paneling: AISI 304 Stainless Steel. 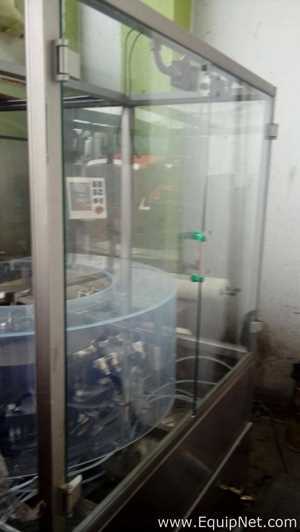 Liquid contact pipework and components mirror lapped with Triclover fitting and completely self draining.